however the number of transactions dropped in most sectors. The Third Quarter 2018 statistics revealed changes we haven’t witnessed in many years. 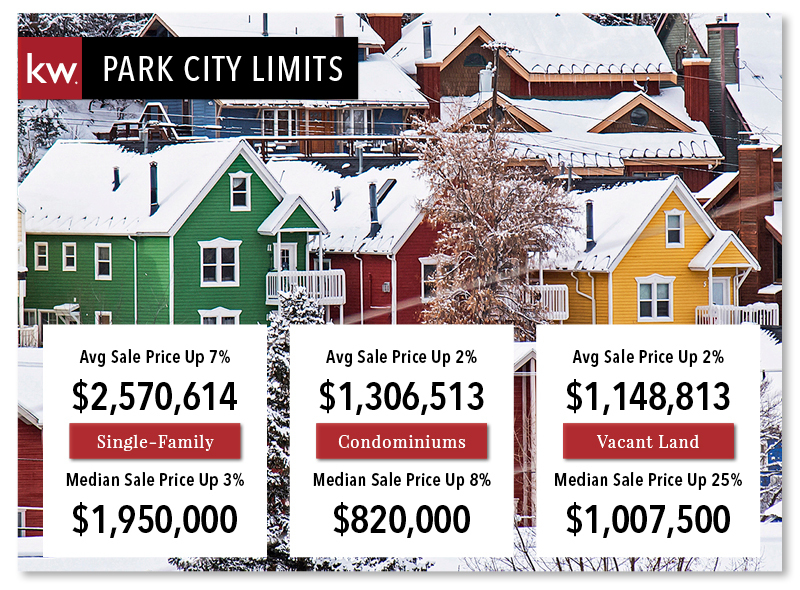 Inventory rose to levels we haven’t seen since 2016, yet median prices generally rose across the board. 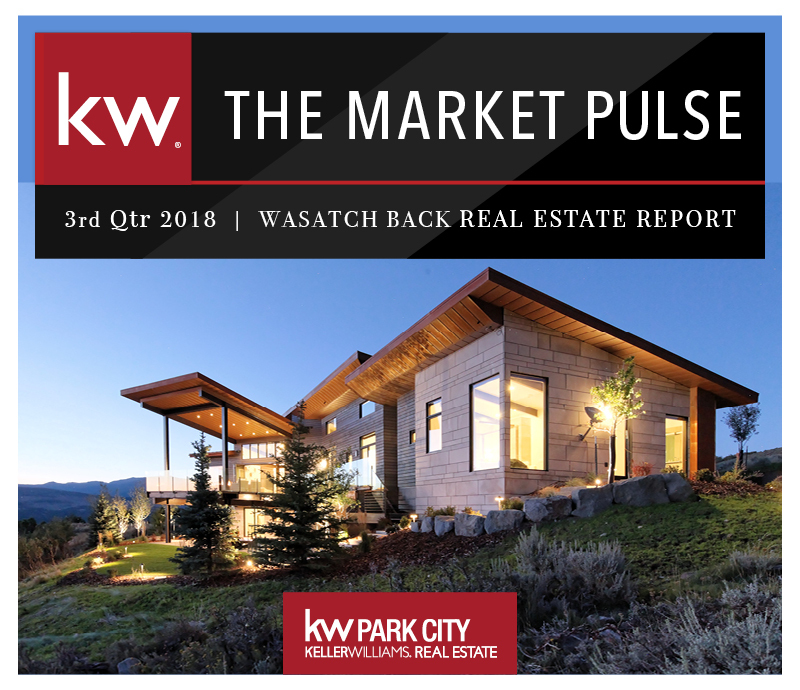 At the end of the Third Quarter, the number of available single-family homes in the Greater Park City Area decreased by 1%, vacant land availability decreased 4.7% and condominium inventory rose 22%.